The Boston Voyager Magazine highlights hidden gems and Kitchen Local is honored to be featured as a north-of-Boston "hidden gem" of entrepreneurs and independent businesses. 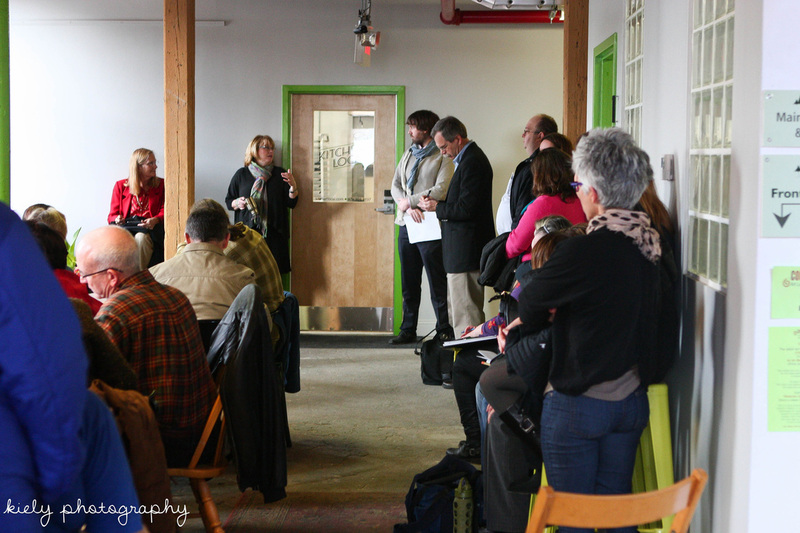 The Amesbury Chamber of Commerce strives to create initiatives and opportunities for its members success. 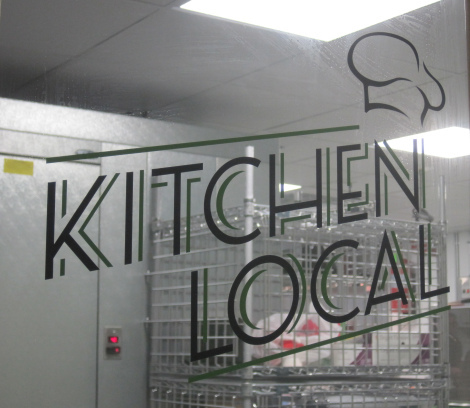 Kitchen Local is proudly one of the local businesses featured as a "Business Success Stories" on the chamber's website. 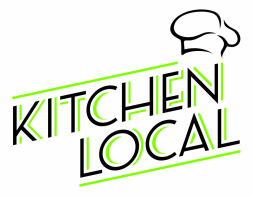 Alexandra Pecci authored this fabulous article profiling Kitchen Local and several of its businesses, including Habib's Mediterranean Home Cooking and Fresh Beginnings Meals. Photography by Shannon Yates. Jane Ward is the author at Food & Fiction, a blog about local food, cooking, and writing. She attended our Grand Opening Celebration and wrote about what she sees happening as the Kitchen Local community continues to grow. 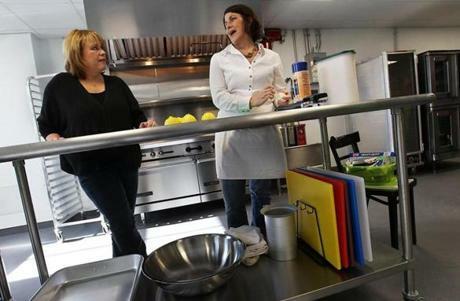 Kristen Nyberg and Jill Rose of North Shore Dish, a blog featuring information about restaurants and food on Boston's North Shore, visited Kitchen Local as part of the Local Food Initiative. Joel Brown, correspondent for The Boston Globe, profiled Kitchen Local along with Habib's Mediterranean Home Cooking, who was one of the first to utilize the kitchen. Photography by Cheryl Senter. 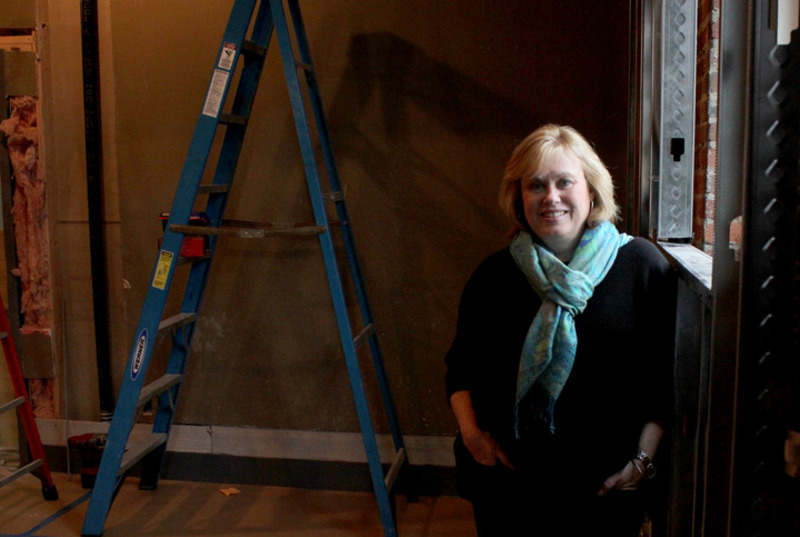 Katie Lovett, Features Editor at the Newburyport Daily News, profiled Kitchen Local right before the kitchen opened for business! Photograph by Jim Vaiknoras. John Gettings of North Shore Locavore, a blog that connects people looking for local food on the North Shore with the people producing it, was the first to profile Kitchen Local! Katie Kiely of Kiely Photography is a natural light photographer who aims to capture the beautiful details through her lens that often go unnoticed. With a background in food photography, she enjoys making simple ingredients and meals look enticing. Katie has done several informal shoots at Kitchen Local. Below we share some of her photography.